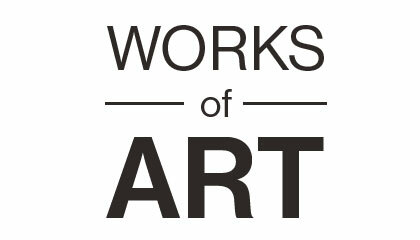 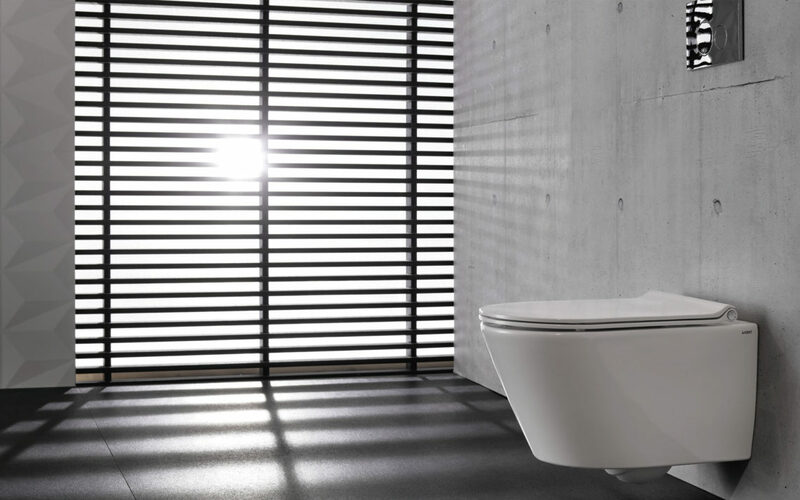 Clean, elegant and distinctive. 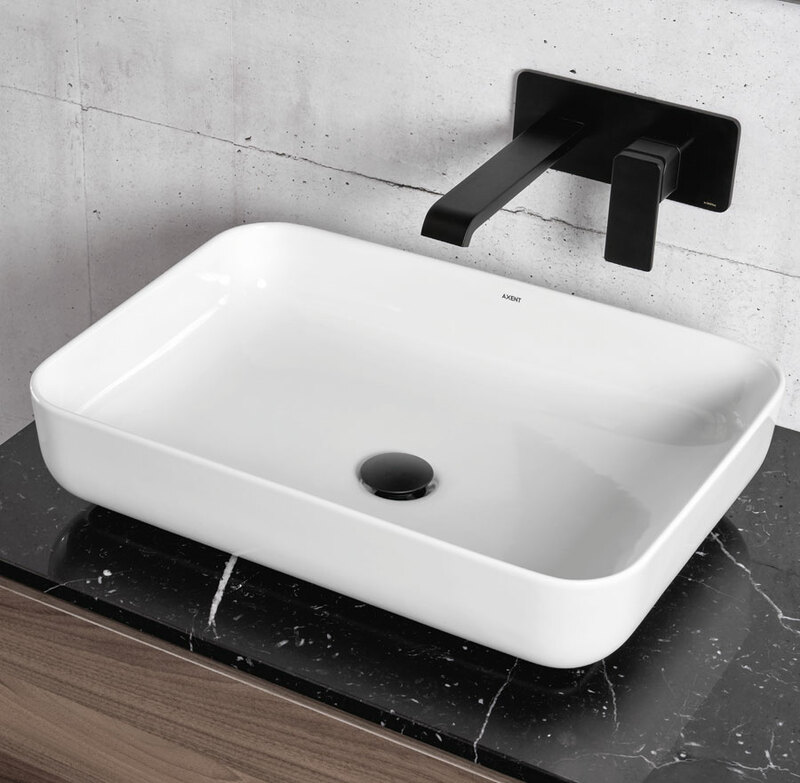 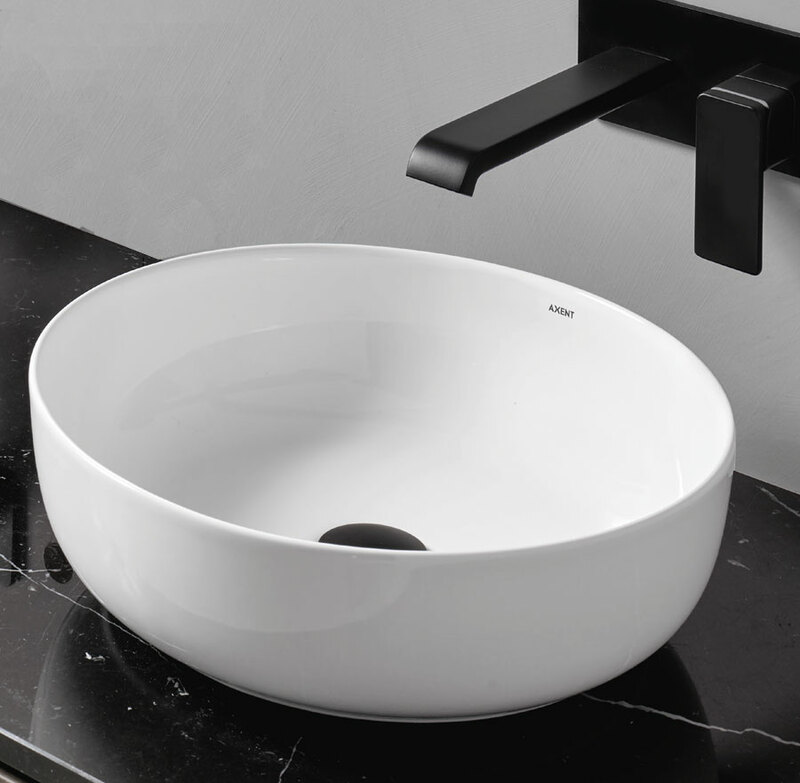 Grace is the new collection of bathroom basins. 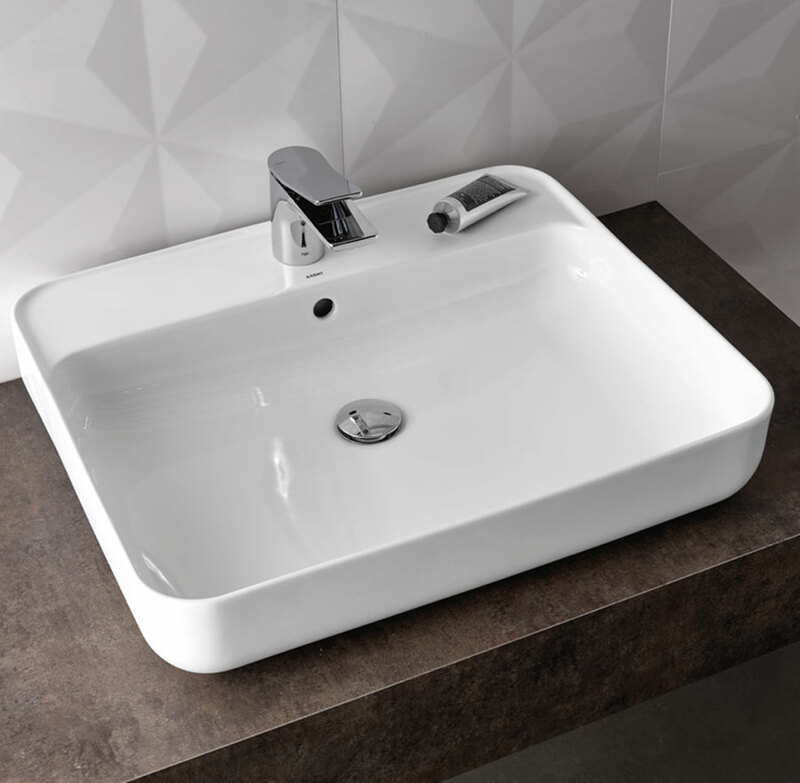 The collection redefines the art of modern ceramic manufacturing and combines contemporary design with state-of-the-art functionality. 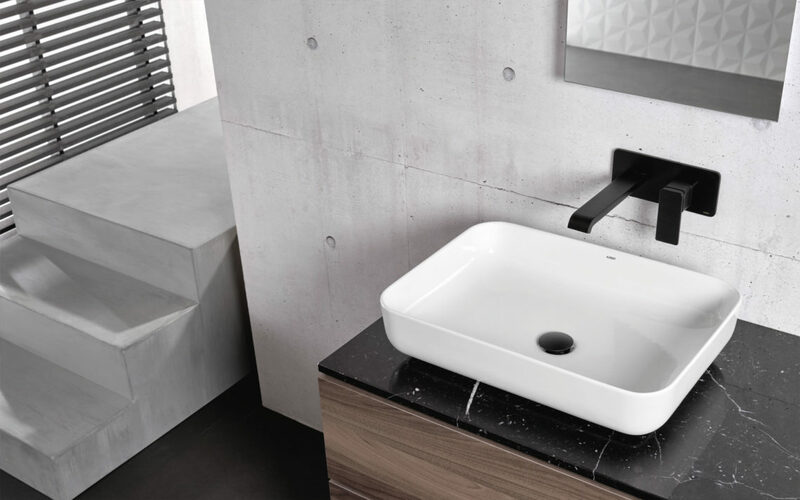 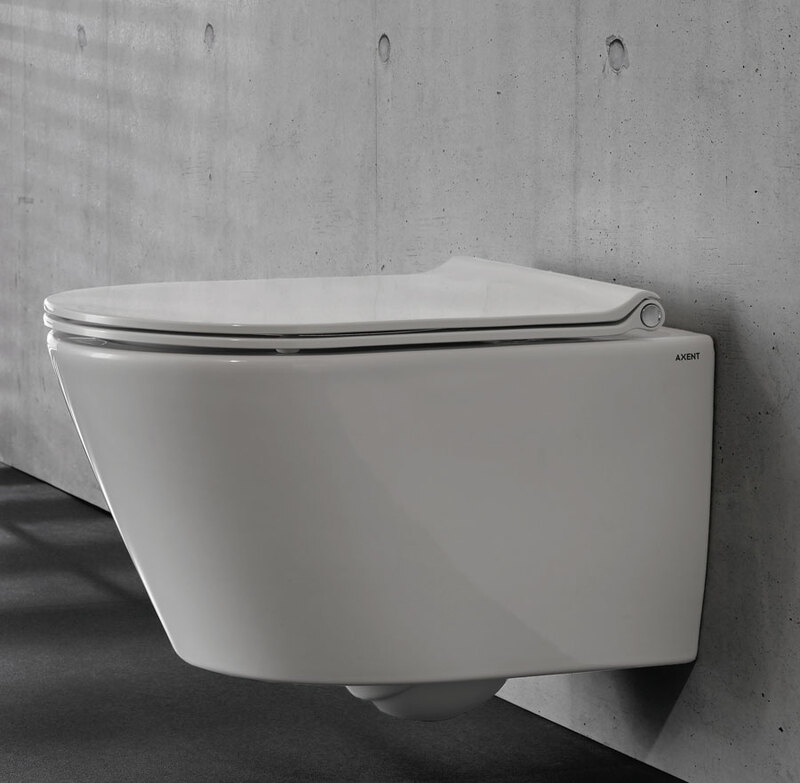 The elegant smoothness of the exquisite cabinets is crowned by the 6mm wide geometry of the ceramic basins.